Nuts, dates, raisins, and absolutely no sugar! Can a snack get this good? Of course yes! 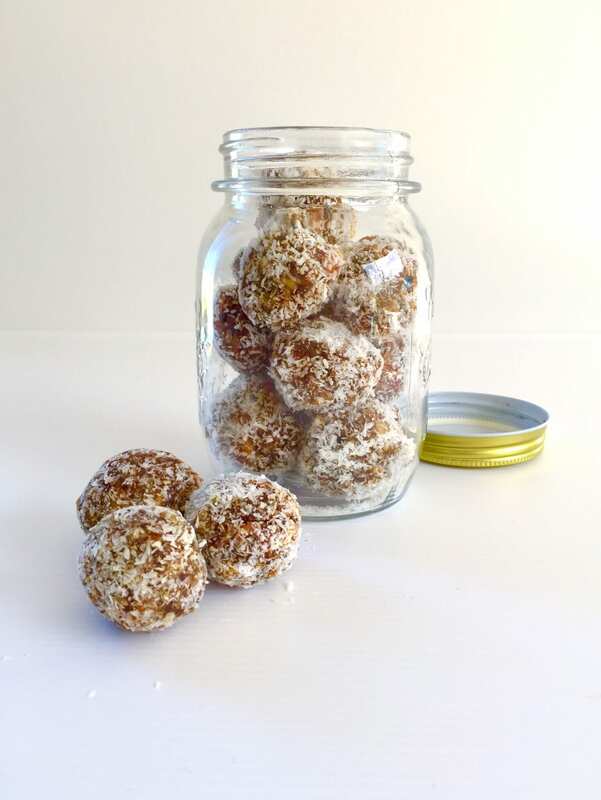 These little wonder bites can be put together in minutes and stays fresh for a week when stored in an airtight container. I don’t have to even mention how healthy the ingredients that go into them are. They taste absolutely divine. 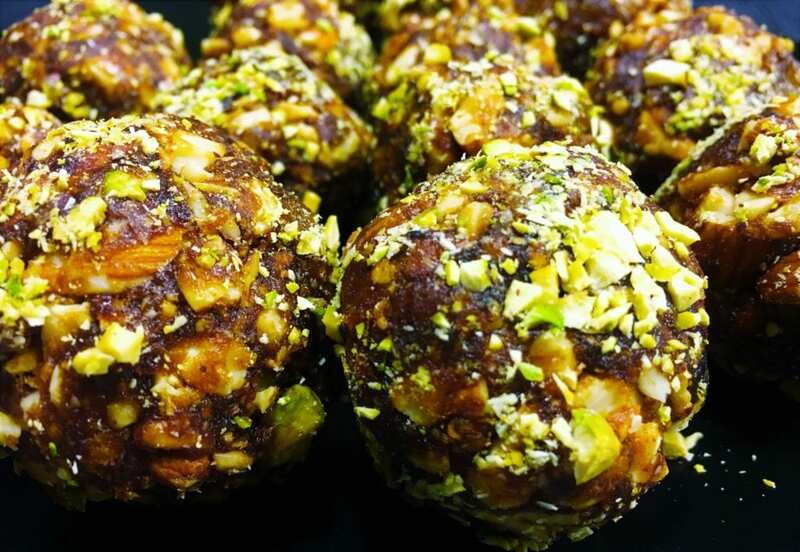 To make these laddoos, I blitz pitted dates in food processor. I saute poppy seeds and nuts in a pan with some ghee/clarified butter. I mix in the pitted dates and combine until it comes together. The dates binds the entire mixture together. While the mixture is still hot, I make small balls out of it. Done. Simple, healthy snack ready in minutes. Can you tell me which type of dates , plain or caramelized dates? ?